One of the most annoying things for a home owner is a leaking toilet especially if the leak is happening at the bottom of the bowl. If this problem is causing your bathroom to seem unclean and unhealthy, let us help you stop the leak. 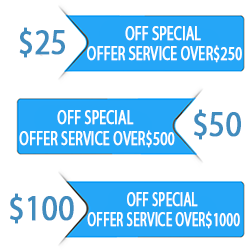 We are experts in fixing plumbing toilet issues and bringing your commode to its proper functioning. 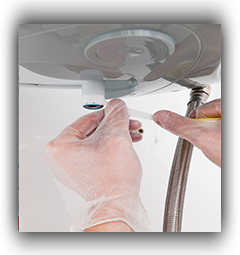 Our toilet repair is conducted by highly trained, skilled and experienced plumbers who work on toilets all day long and as such have become experts in all the common problems affecting the system. 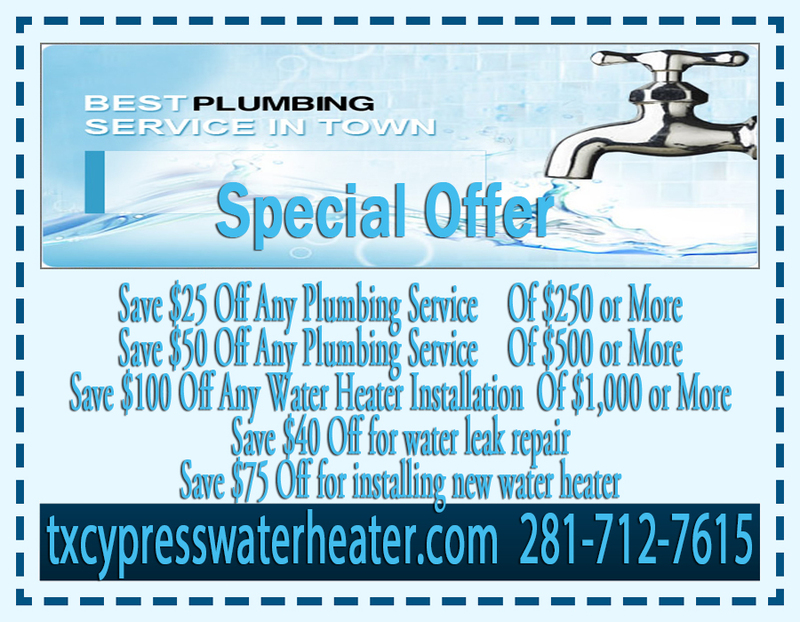 They will help you with any drainage, leaks, and installation needs or sewer repair when you need them. We have the right tools for a clogged toilet which are more powerful than your plunger. If you have a hard object in your toilet drains, it will be hard for you to get to it. But we will use heavy-duty tools to remove the obstruction. Some blockage issues might require toilet removal which should be done by an experienced plumber. 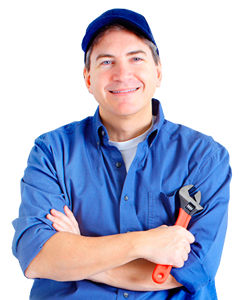 If you have a leaking toilet and need toilet repair it is better to call an experienced plumber to figure out what is causing the leakage. 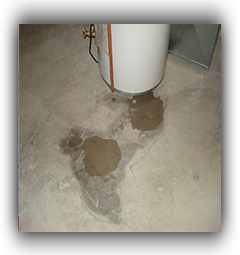 Some leaks might require extensive repair which we have the tools and experience for. If you have a cracked tank we can replace it with a new one. If you have broken seals we can install new ones as well. Whatever you need we have it. We can also provide you with toilet installation. We know of some good units in the market that will help you save money by using less water per flush. Some of the old toilets use up to 3 1/2 gallons of water for every flush. But new models in the market only need about 1 1/2 gallons for the same purpose. Some toilets seat higher up while others are low. We will find just the right one for you.